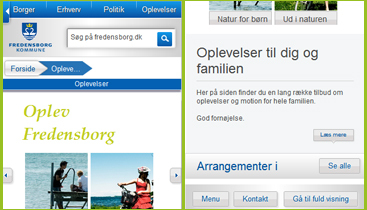 Dynamicweb CMS - one of the most popular CMS systems in North Europe. 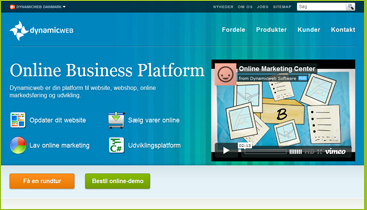 Our team took part in CMS core development and a lot of projects, based on this nice user-friendly CMS. 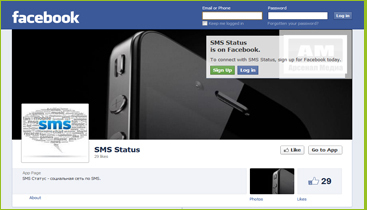 System allows to post to Facebook using SMS from your mobile. 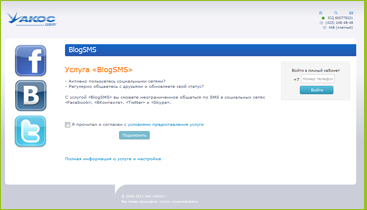 SMS gateway through SMPP protocol to social networks: FaceBook, Twitter, VKontakte. 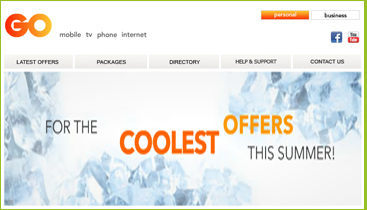 Developed some web-services for Internet & mobile operator on Malta. 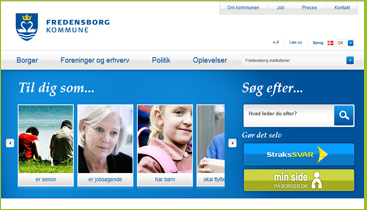 Website for organization, curated by Danish princes. By the real princess - surprisingly they are exist. Site of Danish municipality (kommune). 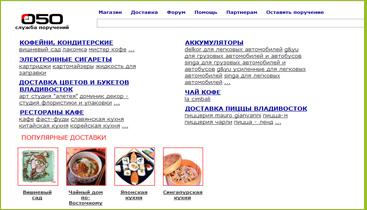 Dynamicweb CMS - based. Site of delivery service 050. Only one, to our knowledge, proven case of Dynamicweb CMS installation to the east from Königsberg. 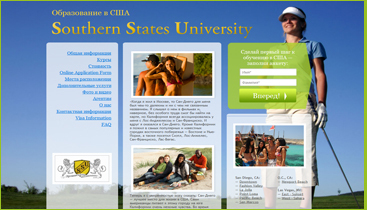 Site to attract students to American universities. Now, for some reason does not work. 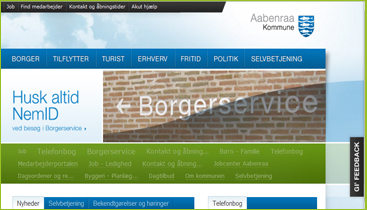 Was developed it using Umbraco CMS. 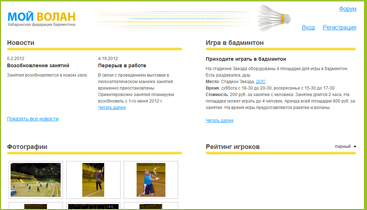 Website of Khabarovsk Badminton Association. Implemented tracking results of matches, individual and pairs with the automatic counting rating. Planned booking and payment for athletic fields rent using this site. Based on the Umbraco CMS. 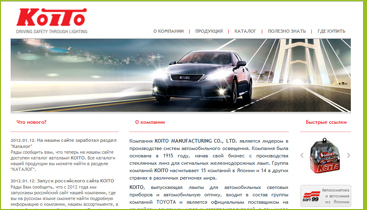 The Russian representative of the Japanese manufacturer of automotive lamps KOITO. Based on the Umbraco CMS. Moto bikes shop. ASP.NET MVC based. Trading system for contracts, issued by Spanish government. 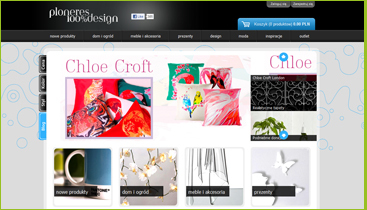 Developed using ASP.NET MVC 3, using integration with Dynamicweb CMS. Site of Danish municipality (kommune). 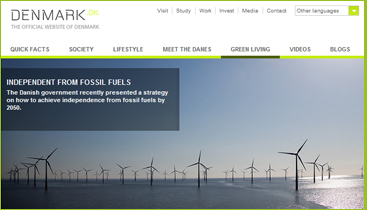 Synkron CMS - based. 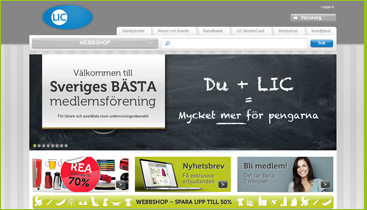 Sweden web shop for memebrs of teachers association. 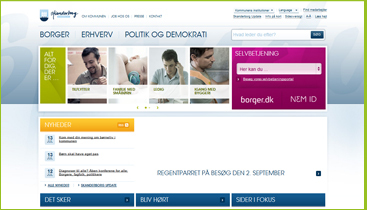 Dynamicweb CMS-based. 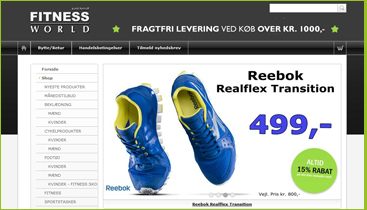 Website for Danish network of sport clubs and shops. 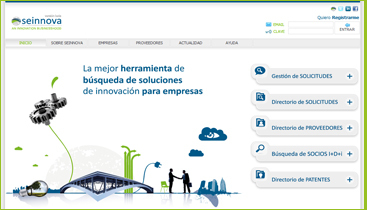 Dynamicweb CMS based. 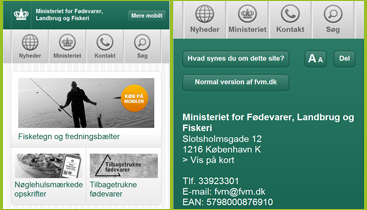 Mobile version of website for Danish ministery. 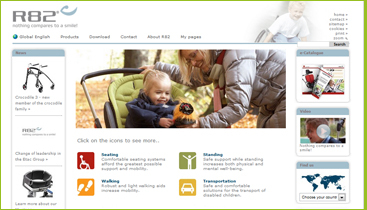 American catalog of products for people with disabilities. 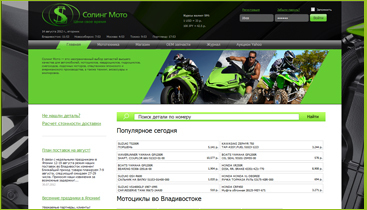 Dynamicweb CMS-based. Norwegian ski resort. 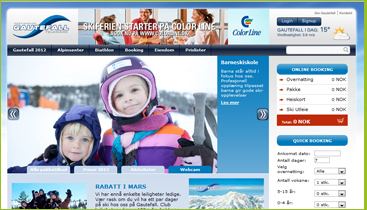 Used Dynamicweb CMS, integration with external booking system. Recognized the importance for such a systems the short big word SEASON. Polish shop based on Dynamicweb CMS. Site of climate conference COP15 in Copenhagen. 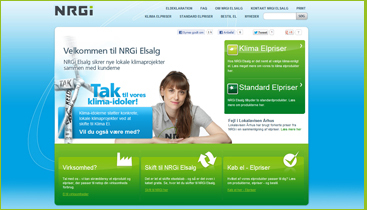 It was developed by Danish partners. Our team provided 24x7 support during conference days. Result: 100% uptime. 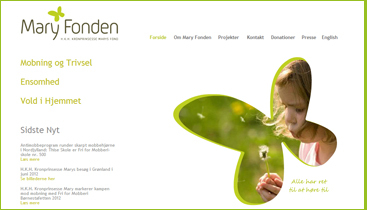 Synkron CMS was developed in Denmark in the early 2000-s. 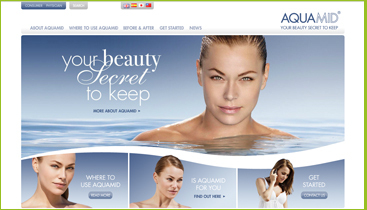 In 2007 the company was aquired by competitors from Dynamicweb and system development was completely moved to our team. Until the end of development we issued 2 releases and several patches. 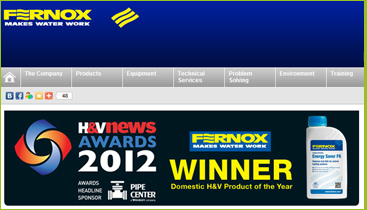 Our team provided full support for all the Synkron customers worldwide. Cosmetic products catalog. Synkron CMS-based. 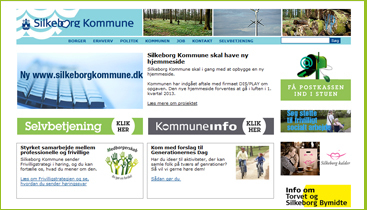 Mobile version of th site of Danish municipality (kommune). Synkron CMS - based. 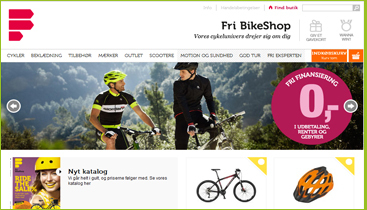 Danish shop, based on Synkron CMS. 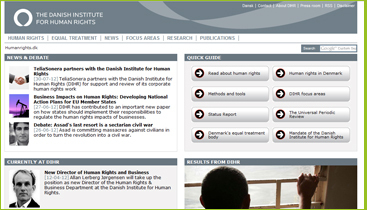 Danish website for organization related to human rights issues. 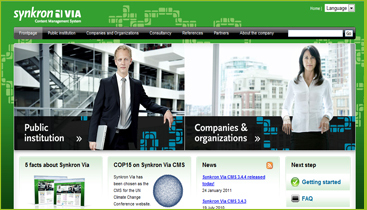 Synkron CMS-based.